What is the Warranty on a Kia? If you have a Kia vehicle or are interested in bringing one home to Aurora, you should educate yourself on the Kia warranty? With different options, such as the Kia Powertrain Warranty or the Kia Bumper to Bumper Warranty, learn all you need to know about the warranty on a Kia. All of these different options will ensure you are fully protected and covered when your mode is in need of service. Whether you have a new or Certified Pre-Owned Kia model, the Kia warranty benefits you’ll experience are there to help you when in need. 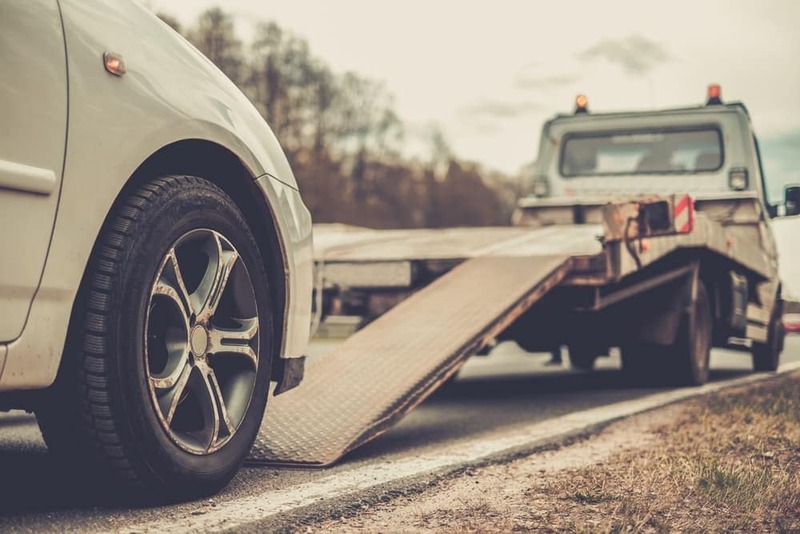 In addition to all this, Kia will also provide you with reimbursement for a rental car, meals, and/or lodging if you are more than 150 miles from home and your warranty-related issue will take more than 24 hours to fix. 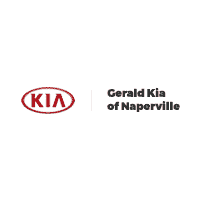 Whether you’re looking to buy a Kia model or you want to find out more about the Kia warranty options, the team at Gerald Kia of Naperville can help. And while you’re here, be sure to talk to us about Gerald’s exclusive lifetime warranty. Hurry and contact us today to schedule your visit or explore our financing options.